A uniform manufacturer working in the Guangdong, Hong Kong, Macao Greater Bay Area. iGift has set up office in Hong Kong, Macao, Guangzhou, Singapore, and Zhongshan. iGift is a registered supplier for Hong Kong SAR Government, Macao SAR Government, and Hong Kong Hospital Authority.  iGift designs and manufactures uniforms according to market and customer needs. It can provide diversified products and flexible services, allowing customers to mix and match different uniforms and accessories for different activities. With its online Internet+ business model, iGift effectively improves upon its operation efficiency and productivity, allowing them to provide highest quality of service and products to their customers. iGift has closed to 20 years of experience in garment manufacturing and professional processing. They have their own factory in Mainland China which is supported by top-class management team, strict quality control system, and certification such as BSCI, ISO 9001, and FAMA. This is to ensure that products quality is fully monitored and conformed to customer requirements. Besides, iGift’s own products, they also create products for their customers. iGift has established joint-ventures with many different manufacturers and has many years of working partnership with different suppliers. The end result is a vast supply network that can provide professional one-stop service. Leo Wong , Born in Macao, Leo received his Bachelor Degree from Hong Kong University and Master Degree from Hong Kong Polytechnic University.